Ah, love. It’s that time of the year again where we bask in the bright saccharine glow of affection. Whether you’re newly dating your significant other or have been with them for more than a decade, take this season as an opportunity to strengthen the bond you have and enjoy experiences that are new to both of you. Skip the candle-lit dinner; these unexpected — and flawless — date ideas will surely make your hearts pitter-patter a little. You’ve probably taken lots of selfies together. But this time, why not kick it up a notch and conduct a photo shoot? Plan a theme, source props and look for locations together. Teach each other how to use a camera and what angles work best. Style each other, too. And, of course, don’t forget the grooming. 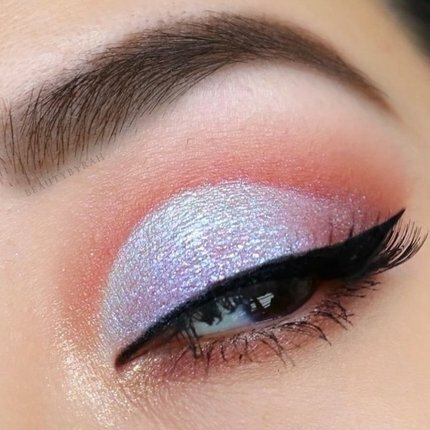 Make sure you’re ready for the session by perfecting your makeup. A good base is the best place to start. 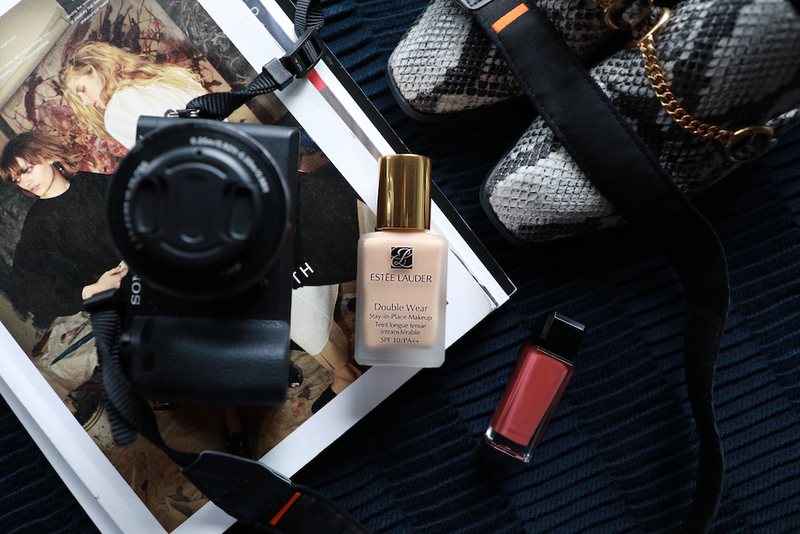 For a complexion that looks great not just in person but also in photos, go for a foundation that offers high coverage but looks natural. 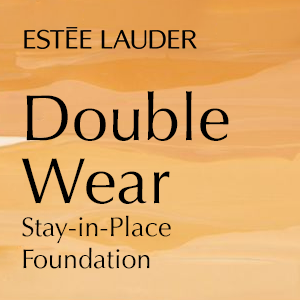 The Estée Lauder Double Wear Stay-In-Place Foundation is perfect for this because it offers 10CM high coverage and a finish that’s matte but looks flawlessly natural. There are also over 40 shades to choose from, so picking the right one for you would be a breeze. While we’re not suggesting that you give out tests within your relationship, we do believe that doing exercises that strengthen little aspects of it is worthwhile. Try to make it out of an escape room. The adrenaline rush can easily make you lose sight of your goal, but by working together, there’s a huge chance you’ll come out successful. Oh, and did we mention it’s also super fun? It will involve a lot of physical activity (as much as mental dexterity), though, so make sure your base won’t budge even if you sweat buckets. 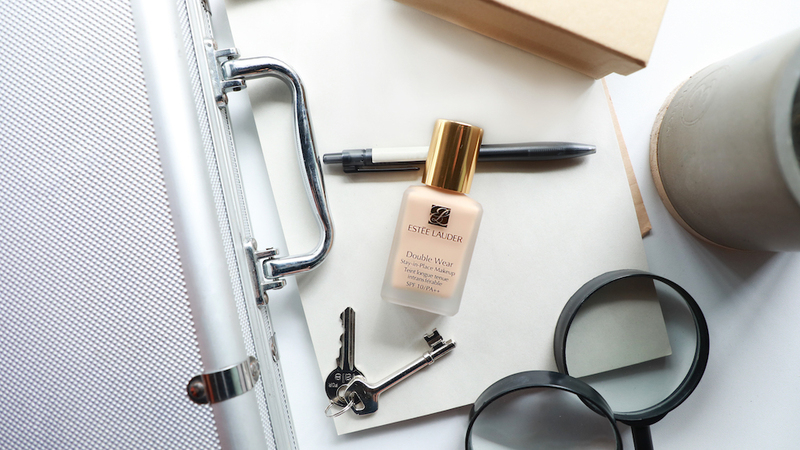 A sweat-resistant foundation is key. If you’re more the type to enjoy the outdoors, an afternoon by the bay is just perfect for you. Cruise down the sea as the sun sets while you enjoy some champagne and chocolates. Talk about anything and everything. But make sure you’re ready for unexpected moments, too, like taking a dip in the waters. 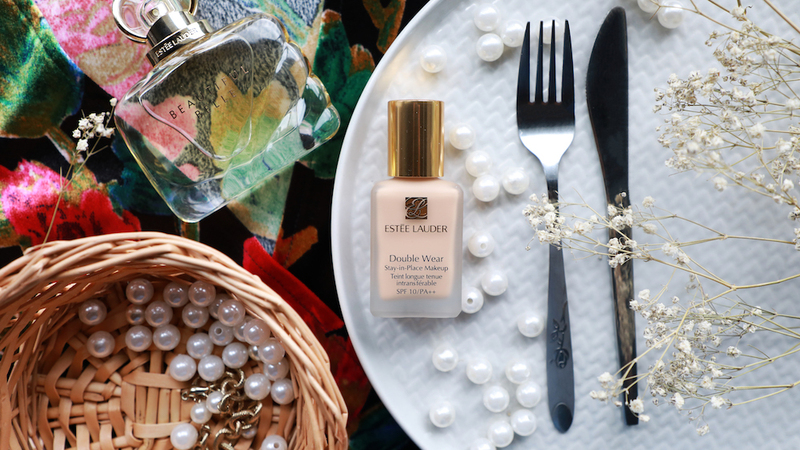 A base that’s water-resistant is just what you need for such an occasion. There’s nothing quite like the rush and excitement of a first date. The anticipation for uncertainty gives a feeling like no other. Get nostalgic as you try to replicate the day step by step. 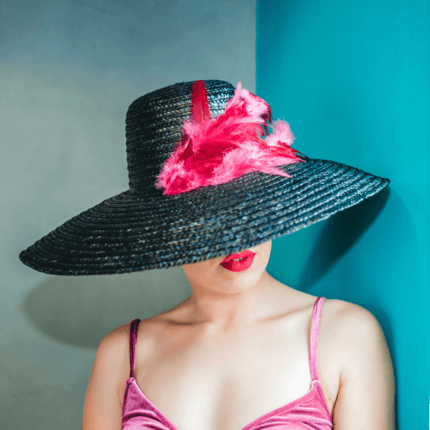 From picking out clothes to figuring out what makeup look to try, remember how to indulge in the giddy feeling of doing something for the first time. 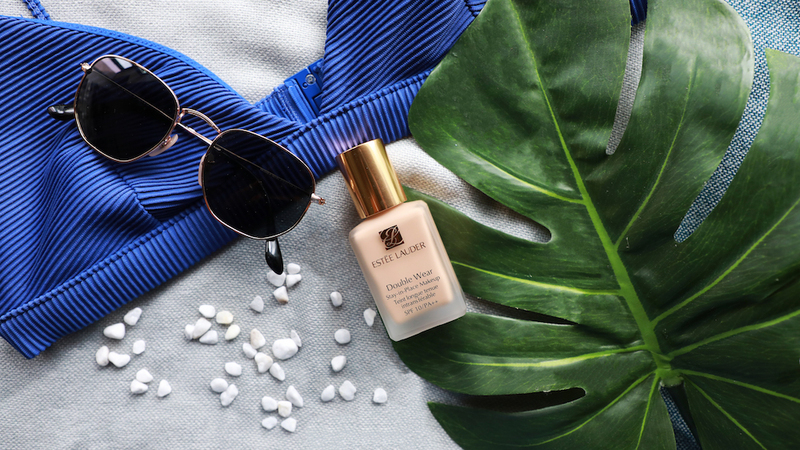 Pick a foundation that will keep you looking flawless for an entire day, just like the Esteé Lauder Double Wear Stay-In-Place Foundation. 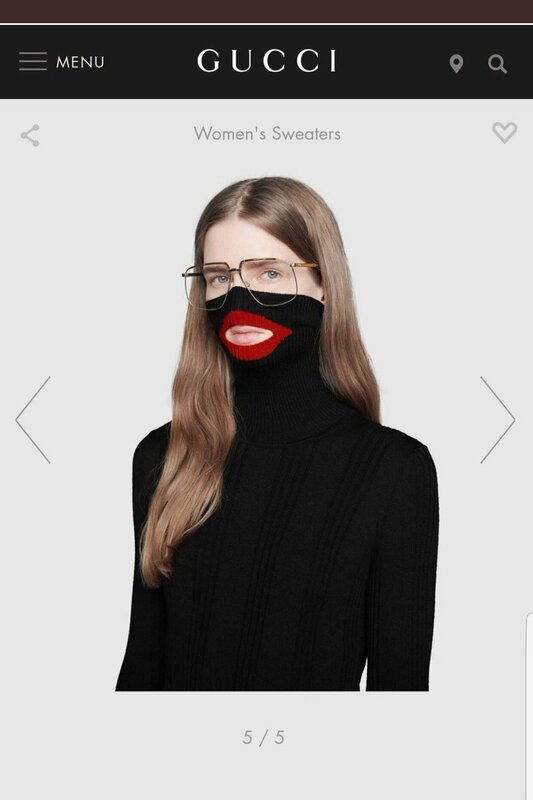 It’s long-wearing, to say the least. With staying power for up to 24 hours, you’ll be sure to look as fresh at sundown as you did when you met in the morning. If you like the outdoors but would like to cosy up instead, a backyard, garden or rooftop is your best location option. Work together in creating your own outdoor cinema. Make a fort out of blankets, buy your favourite snacks, play your favourite movie or watch a new one. But also make sure your makeup stays on and doesn’t transfer to your partner’s shirt by wearing a transfer-resistant foundation base. Then, cuddle to your heart’s content. 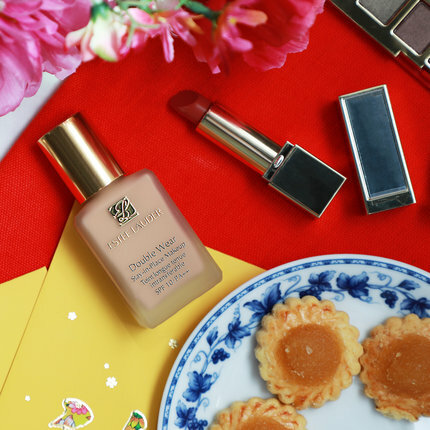 Have a flawless Valentine’s Day celebration with the help of the Esteé Lauder Double Wear Stay-In-Place Foundation. Find out more here. When was the last time you’ve had eight hours of uninterrupted sleep? With our ever-changing lifestyles that seem to become busier as we grow older, sometimes greeting our bed, much less indulging in deep slumber, appears to be an elusive dream. It’s unfortunate because the myth of beauty sleep isn’t a myth after all. When we sleep, our body — the skin included — goes into recovery mode. Think of it as a time when all the stress of the day is washed away, making you wake up refreshed and better than ever. Not all hope is gone, though. While we still think that getting sufficient shut-eye is ideal, we’ve found a way for you to get the skincare benefits of sleep even when you can’t find the hours. 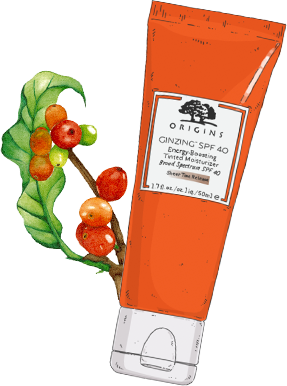 Origins’ GinZing™ line is a skincare regimen that consists of products formulated especially to give your skin the clarity, smoothness and glow it can get from sleeping. Well-hydrated skin is synonymous to healthy skin. So make sure you moisturise. But don’t just moisturise, give your skin the benefits of getting recharged and revived as well. 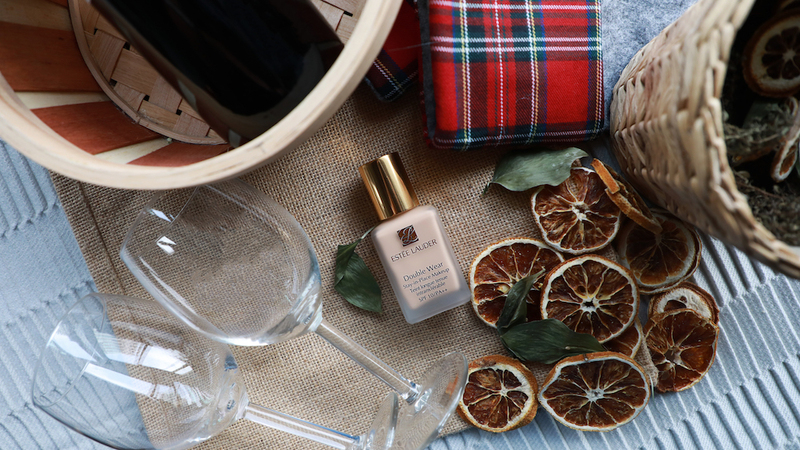 The Origins GinZing™ Energy-Boosting Gel Moisturizer is perfect for this. 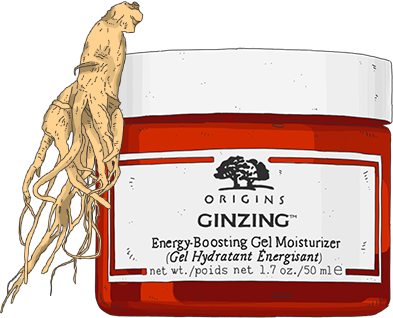 Formulated with Panax Ginseng, known for restoring vital energy in the skin, and anti-irritant Caffeine from coffee beans, this moisturiser hydrates the skin while giving it a healthy glow. It also contains olive, wheat and barley that replenishes the skin’s lost moisture. It also has a reviving citrus scent from lemon oil that’s known to help ward off mental fatigue. No matter if it’s caused by long hours at work or late night with friends, dark circles under your eyes say “I haven’t had time to sleep properly in ages.” Wake your under eyes up and look awake with the help of the Origins GinZing™ Refreshing Eye Cream. Made with the signature blend of reviving Panax Ginseng and Caffeine, this cooling eye cream gives your skin an immediate jolt of freshness and lasting radiance. 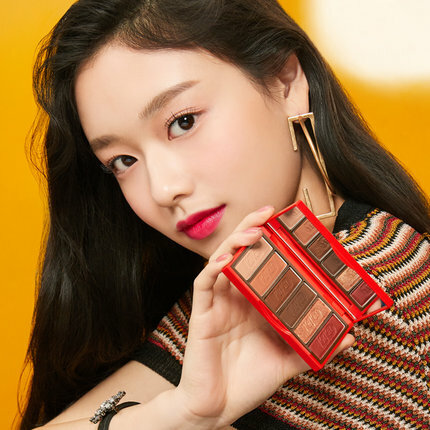 It also contains Magnolia Extract, an anti-irritant that helps reduce the appearance of dark circles; Vitamin B Complex that helps skin fight off stress; Apple Extract and Cucumber Extract that brightens the skin; Chestnut Extract that wards off dull skin cells; and Silica and Mica that illuminates the undereye area. Did you know that all the care you’re giving your skin can be countered by the harmful rays of the sun? This is why sun protection is a must. Cap off your morning routine with a finisher that will not only give you a glowing look but also keep the sun’s rays from harming your skin. 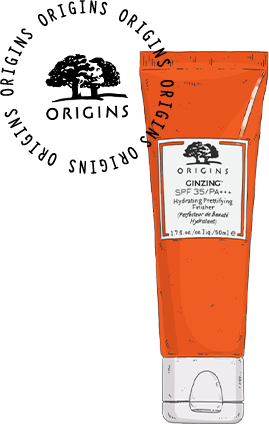 The Origins GinZing™ SPF 35/PA+++ Hydrating Prettifying Finisher does just that. 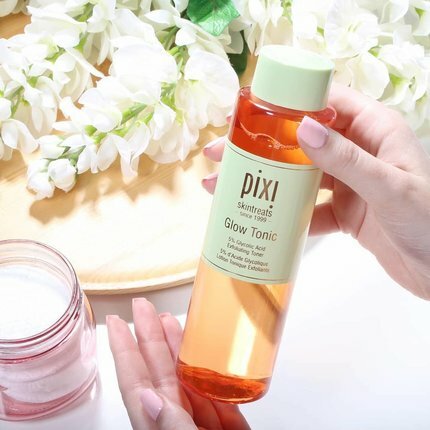 With its unique blend of Panax Ginseng, Caffeine and antioxidant-rich Guava, this lightweight and oil-free finisher gives your skin a perfected finish. Plus, its scent that’s made with a blend of Grapefruit, Lemon and Spearmint will lift up your spirits and keep you energised. Getting eight hours of sleep is already hard, so why make your routine even harder? We say multi-tasking is a must. Cut your regimen a little with the help of a product that doe more than one thing at once. 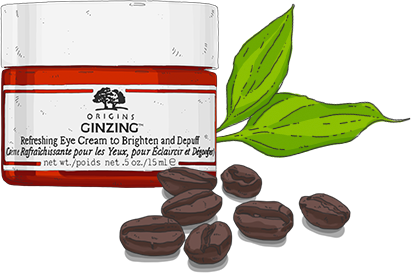 The Origins GinZing™ SPF 40 Energy-Boosting Tinted Moisturizer is a prime example of that. Formulated with the same goodness of other products in the GinZing™ line but with the added goodness of hydrating Barley, this moisturiser energises the skin and gives you a more radiant look. On top of that, it also protects your skin from the sun’s harmful rays with SPF 40. Plus, it has a tint that lets your skin shine through while giving you a radiant look and eliminating dullness. 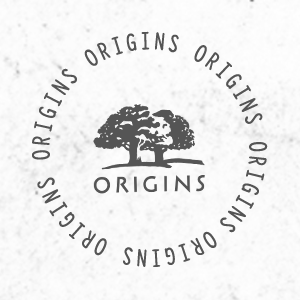 Energise your skin with Origins. Learn more about it here.